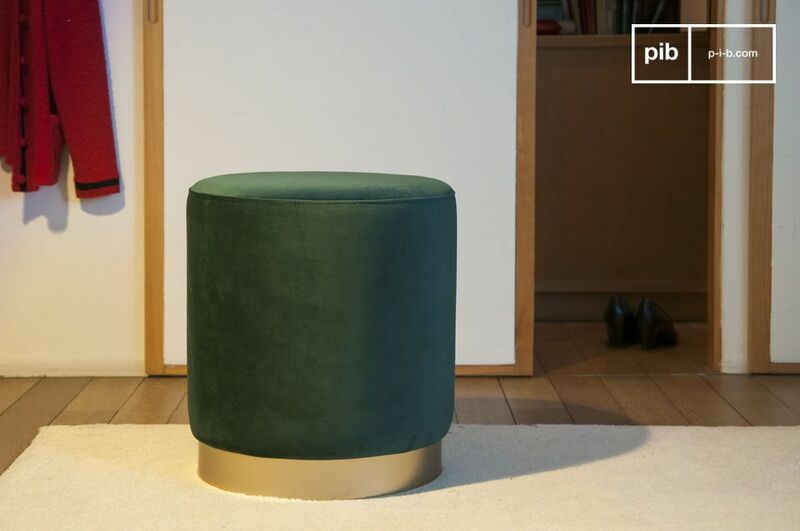 With its round lines, this pouf combines the softness of velvet and the elegance of a very matt gold brass, for a timeless aesthetic. 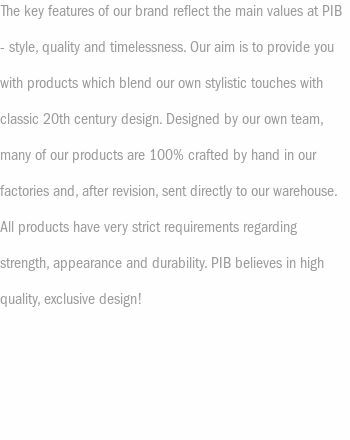 It is made of high quality materials and has a meticulous finish. It is composed of a foam padding on a wooden base which gives it comfort and strength. 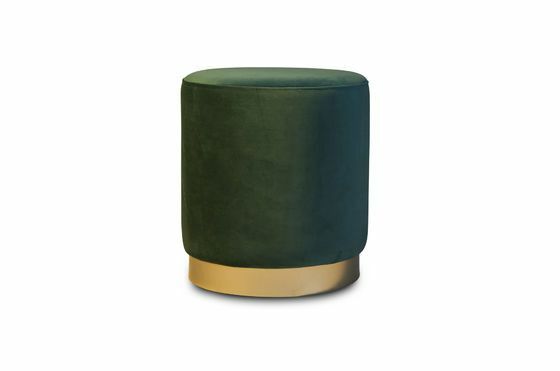 The Dallas pouf offers great stability thanks to its wide brass base. 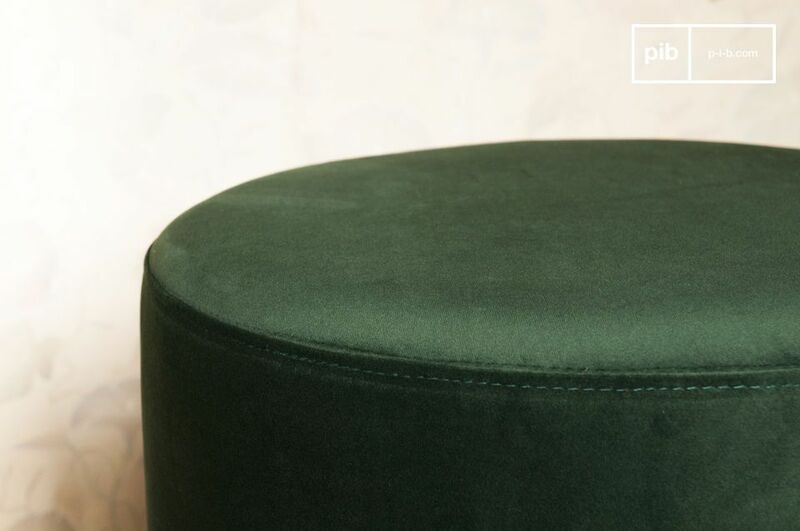 Very delicate, it is covered with a green velvet coating for a perfectly cozy look. 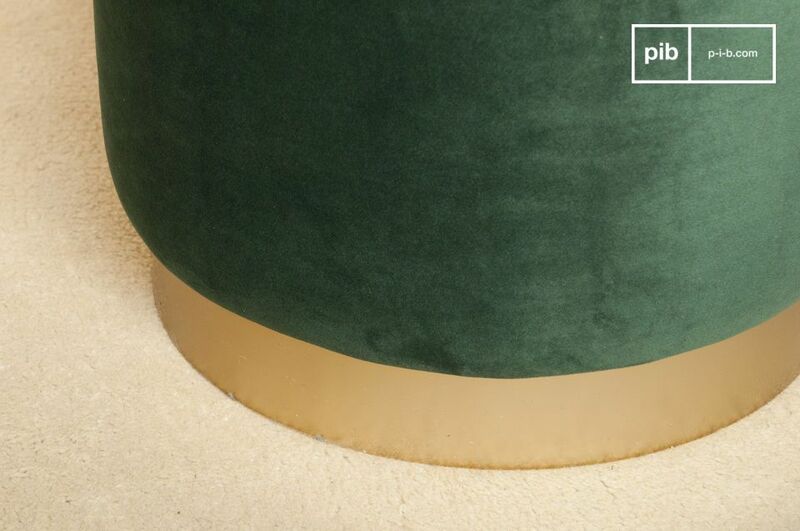 The combination of brass and velvet gives this model a certain elegance. 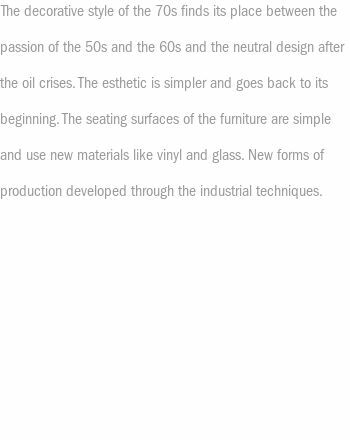 Thanks to its art deco style, it can easily be combined with a contemporary decoration or a vintage interior, elegantly serving as a stool or side table, according to your desires.